Language-learning app DuoLingo has been a welcome addition to the ever-expanding pool of such apps. Happy users have written rave reviews about its efficacy as a starting point for learning a new language or brushing up on a dusty one learned in high school. Is this all there is to it? The concept of DuoLingo is a simple one: turn language learning into an accessible, game-like app and make it available for free to the public. According to a DuoLingo report from 2012, 'DuoLingo Effectiveness Study', it would take a novice an average of 34 hours to complete the equivalent of one semester of college level Spanish in the app. 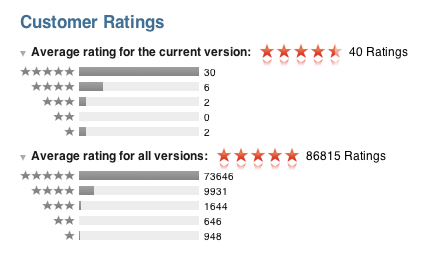 For a mobile app, this is pretty impressive. The report also points out that the app’s effectiveness was reliant on the individual’s motivation behind downloading the app – with the people downloading and using it for travel purposes reporting the most success and people using it “just for fun” reporting the least. The people who reportedly got the most out of the Spanish lessons in the study were the individuals who were completely new to the language. A recent thread on community forum on Reddit discussed benefits and pitfalls of using the app. Reddit users who have tried DuoLingo said that it is a great tool to get you past the basics, but it is important to investigate other resources as well in order to progress. Based on this study, discussions, and App Store reviews, the people who seem to be the happiest with DuoLingo are those highly motivated individuals who are seeking a fast, easy, and cheap way to get a grasp on the basics of a language, but even so, there may be some gaps in your education. 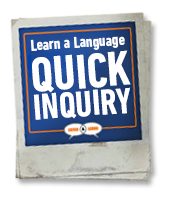 Learning a language is never easy – it requires dedication, time, repetition, and a lot of patience. For those who have the self-discipline to do their DuoLingo lessons on a daily basis, the app can be very helpful. For the majority of people, it’s not quite that simple. Learning a language through an app has many roadblocks. Certain things like glitches and bugs can be improved upon with updates. However, the number one complaint of App Store reviews is that the app is “buggy.” People reported the app having issues recognizing homophones, which can be a very important distinction to make for beginners. Other similar bugs would certainly be misleading and confusing for language novices and could become frustrating in the learning process. 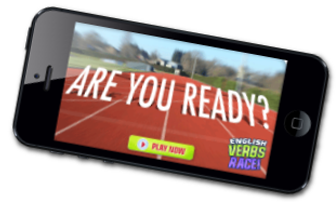 Another issue with the app-learning approach to language is the lack of sensitivity and personal touch that many may need in their language acquisition journey. 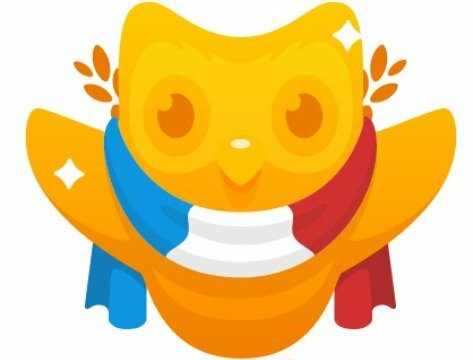 Guidance is important, and while the little DuoLingo owl is undoubtedly adorable, it is often not enough to encourage people to stick to their lessons. Getting a low score on a game time after time can be discouraging and, since DuoLingo uses a game-like format, it could very easily lead to one dropping the lessons the same way one might stop playing a game where they see little progress. One thing that is absolutely essential and what computer language-learning systems like DuoLingo or Rosetta Stone completely miss is this: human interaction. Language is spoken, but it goes beyond words. 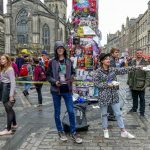 It is an exchange of sounds and interactions among people and there are far too many connections between a language and the cultures that use it to learn every facet of it through technological means. DuoLingo includes voice-recognition technology to assess users' pronunciation. However, many users have complained about the inaccuracy of the current technology, and regardless of how impressive this is for a mobile app, the experience does not even come close to interacting with a native-speaker. Hearing another person say the words with native pronunciation and being actively corrected on your own is an invaluable tool in language learning. DuoLingo’s low rate of effectiveness for individuals who downloaded the app merely for interest’s sake rather than necessity seems to reflect the need for accountability. The same issue doesn't apply to learners who have paid for quality classes that take place on an established schedule with other people providing support. Contact Us for more information if you want to access this level of support from Listen & Learn. When learning a language, structure and regularity is key. You simply cannot expect to get anywhere near fluency without a teacher. An app like DuoLingo may be great for people only marginally dedicated to learning a language, but if you are serious, it should really only be used as a supplement to a more comprehensive learning system. 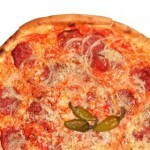 10 Italian Dishes Kids Of All Ages Will Love!